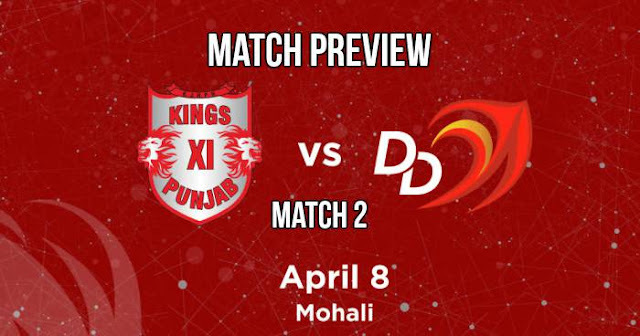 Delhi Daredevils (DD) will be meeting Kings XI Punjab (KXIP) at I.S. Bindra Punjab Cricket Association, Mohali for their opening match in the 11th season of Indian Premier League (IPL 2018) on 8th April 2018. This will be the first day game of the season starting at 4:00 pm (IST). With the rain on Saturday, Sunday will be a hot day; the temperature will not drop below 30ºC during the match hours. I.S. Bindra Stadium, Mohali has always been a batting friendly pitch and we could see another high-scoring encounter. In IPL 2016 four matches were played at the Mohali ground, only once the score doesn’t cross the 170 mark. In 2017 also four matches were played here, 165+ were scored in three matches except once Delhi Daredevils were all out for 67 in first innings. Both the team, Delhi Daredevils (DD) and Kings XI Punjab (KXIP) have revamped their team. Kings XI Punjab has seen the comeback of Yuvraj Singh for the first time since 2010. Kings XI Punjab will play under the Ravichandran Ashwin. Ashwin will be the eleventh captain of Kings XI Punjab. West Indian hard hitter Chris Gayle is also in the Kings XI Punjab. Aaron Finch will be not available for this match due to his marriage on 7 April. So we can see Chris Gayle and KL Rahul (Wk) open for Kings XI Punjab. Mayank Aggarwal, Yuvraj Singh, David Miller and all-rounder Marcus Stonis looks good in middle order. Axar Patel, Ravichandran Ashwin (C), Barinder Iran, Mohit Sharma and Andrew Tye can be their core bowling unit. Delhi Daredevils will play under the captaincy of Gautam Gambhir who had come back to the team after 7 years. Kagiso Rabada has been ruled out of the IPL due to a back injury which is a huge loss for DD. Glenn Maxwell will be missing this match as he has been appointed as Master of Ceremonies for teammate Aaron Finch’s marriage. We can see two left hander’s Colin Munro and Gautam Gambhir may open for the Delhi Daredevils. Rishabh Pant, Shreyas Iyer, Dan Christian and Chris Morris probable at middle order. And Abhishek Sharma, Jayant Yadav, Amit Mishra, Mohammed Shami and Trent Boult look like a strong bowling unit. 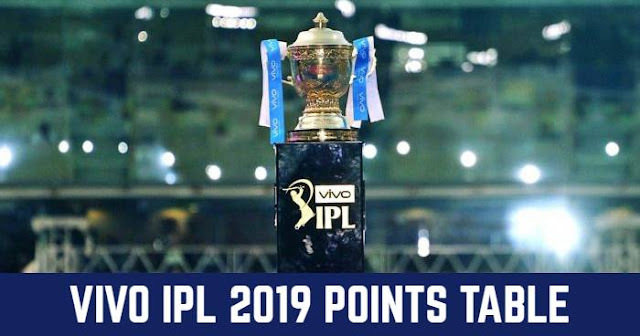 Kings Xi Punjab and Delhi Daredevils have played 20 matches against each other in IPL, out of which KXIP have won 11 of them and DD have won the remaining 9 matches. In five matches played at Mohali between KXIP and DD, KXIP managed to win four of them and DD won one. In last 5 matches, DD is leading by 3-2. Playing XI for KXIP: KL Rahul(wk), Mayank Agarwal, Karun Nair, Yuvraj Singh, David Miller, Marcus Stoinis, Axar Patel, Ravichandran Ashwin(c), Andrew Tye, Mohit Sharma, Mujeeb Ur Rahman.